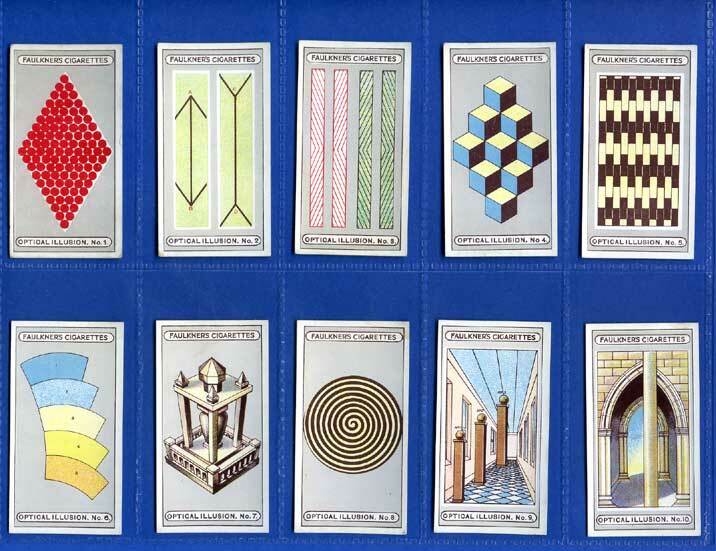 Collectable Cards: Magic & Optical Illusions Etc. 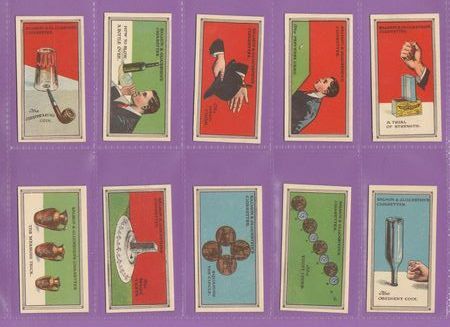 Home » Catalogue » Original Cards - Pre-War Sets » Magic & Optical Illusions Etc. 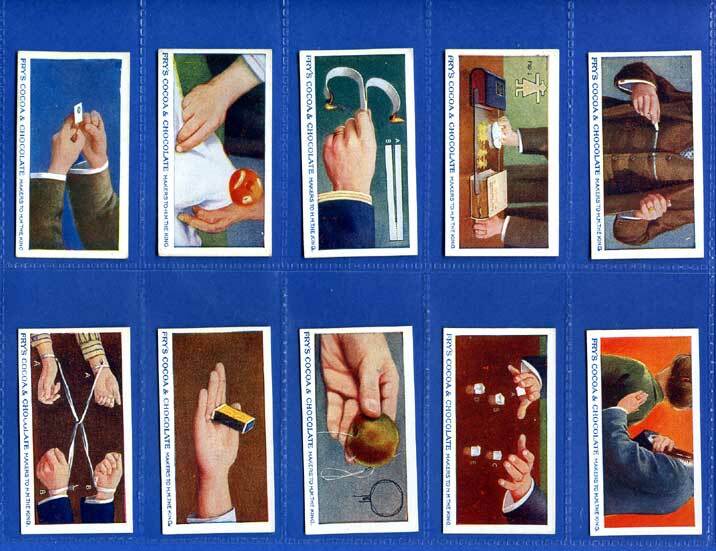 Magic & Optical Illusions Etc. 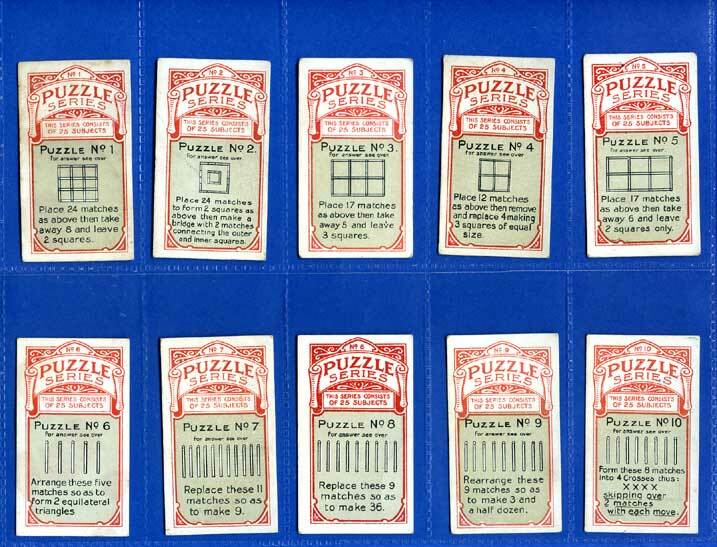 Show: All ManufacturersBritish American Tobacco Co LtdFaulkner W. & F.Fry J. S. & Sons Ltd.Salmon & Gluckstein Ltd.